How a person arrives is almost as important as getting there on-time. 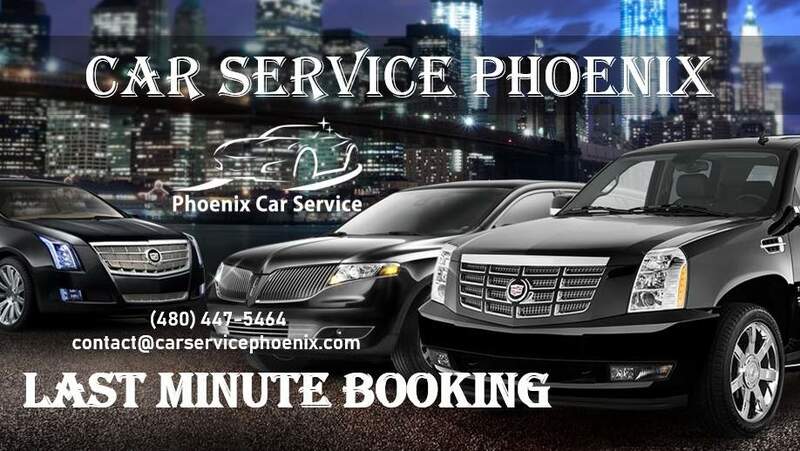 If you’re looking for a car service to Phoenix airport, maybe it’s for yourself or a client. If you are planning to have a client or potential partner visit your company from out of the area. you may be responsible for finding them transportation and accommodations. 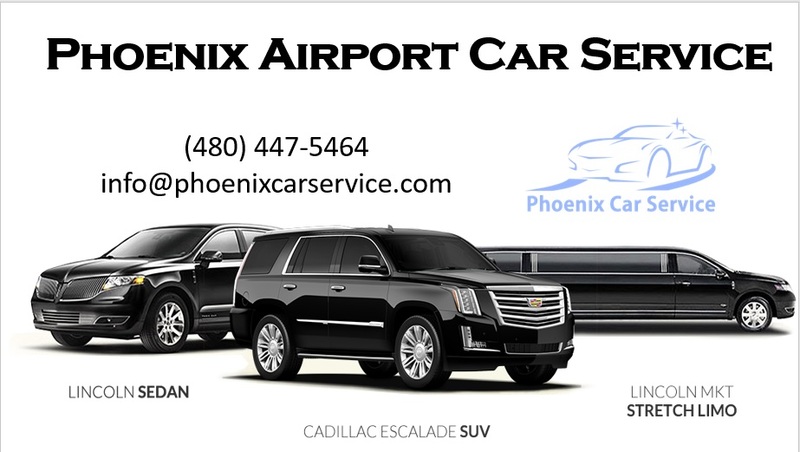 If you’re sending an employee out on an important business trip, it’s also essential that you have the right Phoenix airport car service to take them where they need to go. How a person arrives at the airport can actually impact the entire trip. At the same time, how somebody arrives in the area can affect their entire impression about Phoenix, the surrounding area, and even your company. That’s why it’s so important to have the right airport car service, in Phoenix, Sky Harbor, or elsewhere. Here are a few things you might want to look for to make sure you choose the most dependable and reliable company. There’s nothing more important than experience when it comes to a transportation company. The more experienced a company is, the more likely they will have incredible customer service, late-model vehicles, a large selection of vehicles in their fleet, and the safest drivers. Getting somebody to the airport for a flight out of the area or having somebody to meet them when their flight arrives, even if it gets in late, is important, isn’t it? If a company doesn’t monitor all incoming flights. How could they possibly ensure somebody will be there to greet clients as they arrive? The simple answer is that they can’t. Also, without the latest GPS navigation equipment installed in every one of their vehicles and drivers who are highly knowledgeable about the area roads. They could potentially get stuck in traffic delays. Either due to an accident or last-minute construction, that causes their clients to arrive at the airport late. Phoenix Limo Service doesn’t take chances. We make sure We have the best customer support, safety, dependability, and reliability. 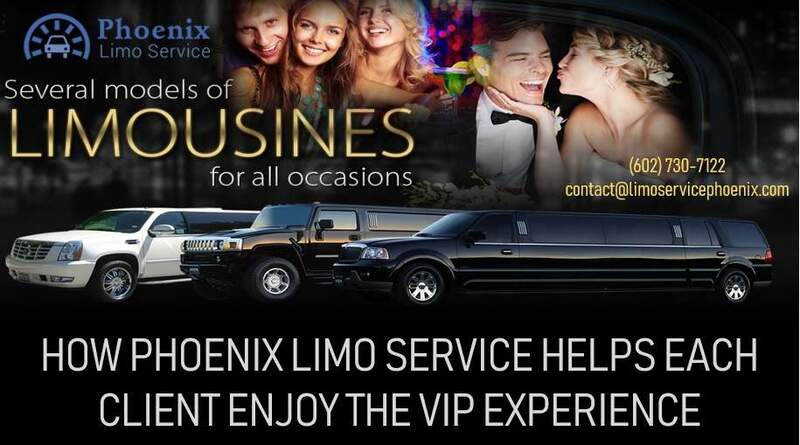 For those interested, our phone number is 602.730.7122. our website, to make reservations, is www.limoservicephoenix.com.